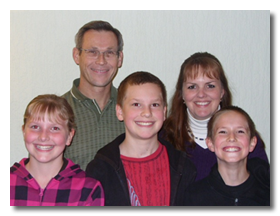 Fred & Ruth Fueller serve in Germany in a local church work - bringing Christ to the community. 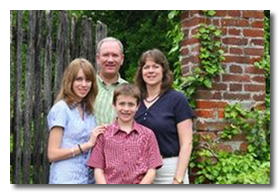 Brad & Beth Howe are to church planters in Italy. 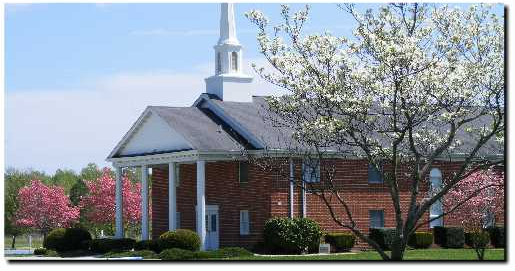 They are building bridges to the Savior to bring the Italians to a saving knowledge of Jesus Christ. 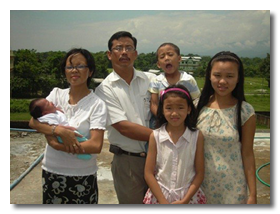 Athem & Indra Khiang serve in India as church planters and work with Vision 2020 Asia. 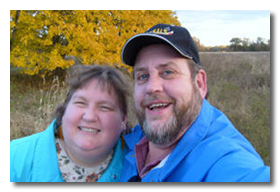 Sara & Kevin Lawrence serve locally to bring the Gospel to children through Bible Clubs, Summer Camps, Outreach & Conferences, as well as, one on one teaching. 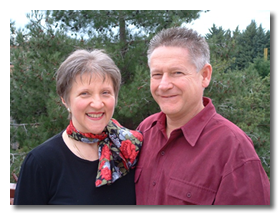 Ron and Ann Washer serve in Missionary Administration as the African Director. 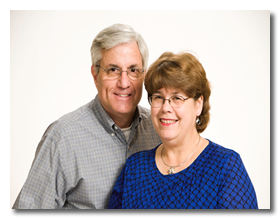 Fred & Rachel Whitman serve in Italy helping Italians reach Italians for Christ in the third millennium.